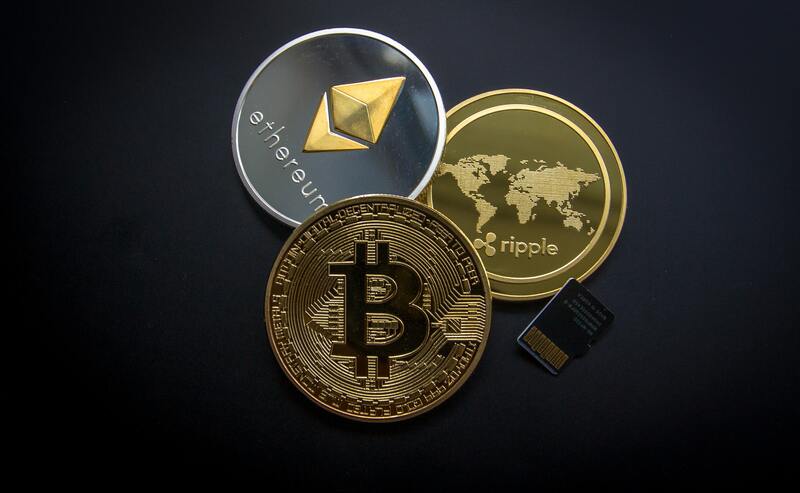 [Sondage] Pour ou contre la crypto monnaie ? Hey Buddy!, I found this information for you: "Sondage : Pour ou contre la crypto monnaie ?". Here is the website link: https://blog.ism.fr/sondage-contre-crypto-monnaie/. Thank you.